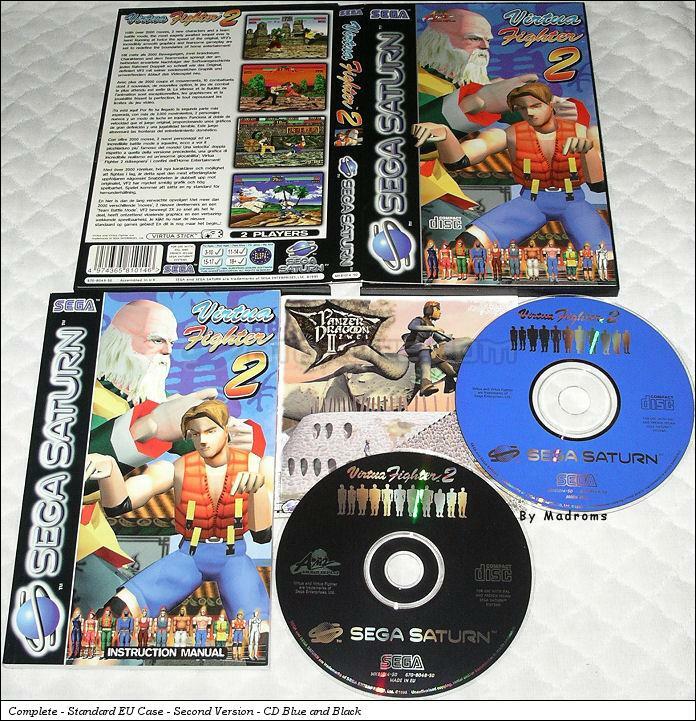 Virtua Fighter 2 is a Fighting 3D game, developed by Sega AM2 (Amusement R&D Dept.#2) / Sega Enterprises, Ltd. and published by Sega Enterprises, Ltd., which was released in Europe in 1997 for the Sega Saturn. 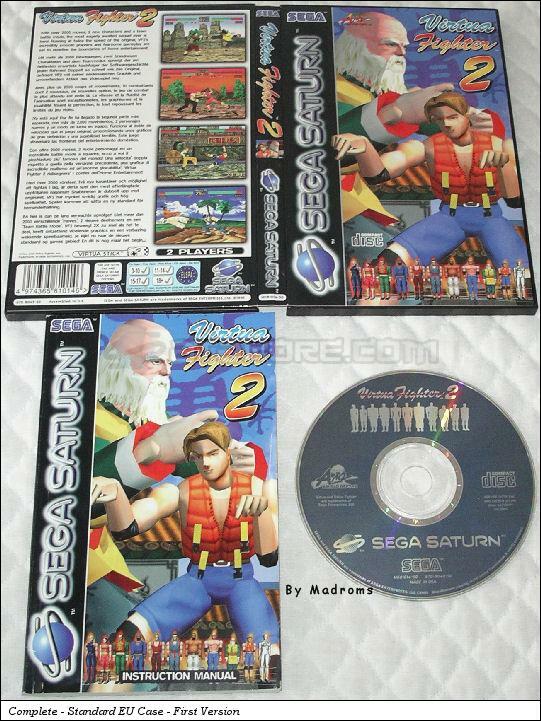 Sega AM2 (Amusement R&D Dept.#2) / Sega Enterprises, Ltd. 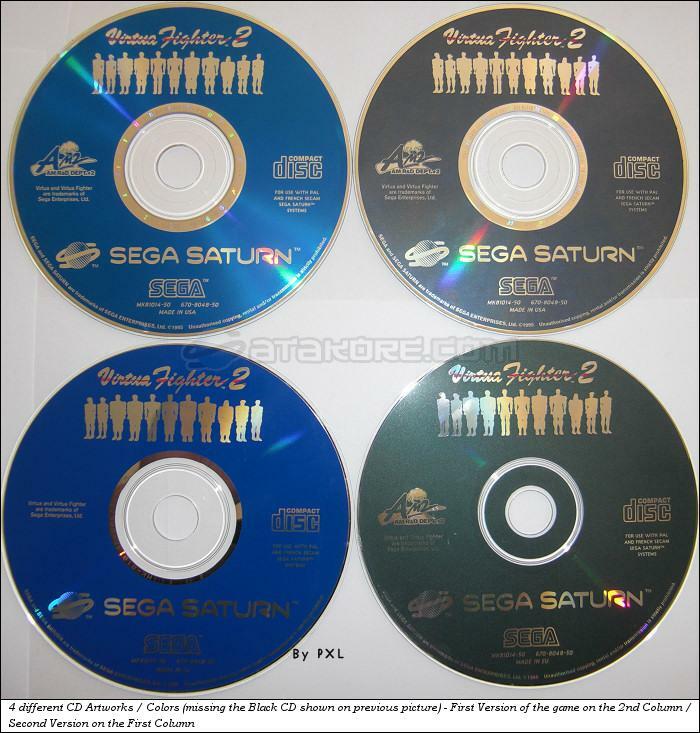 This game has 2 different cases and 5 different CD labels. 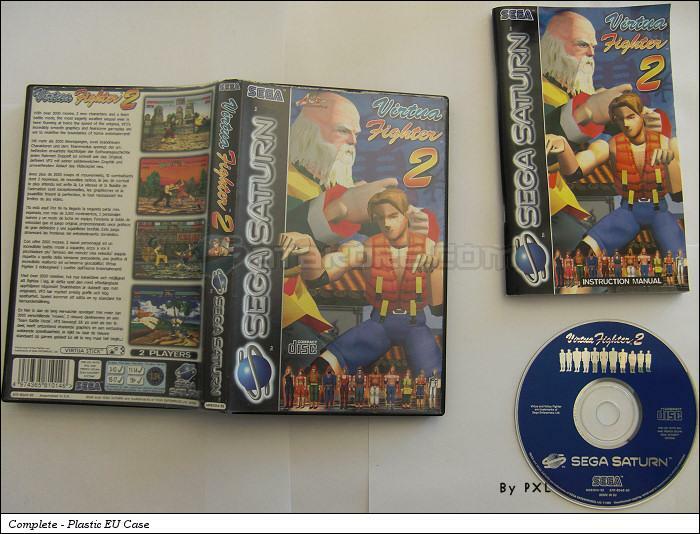 It also has 2 different manuals.